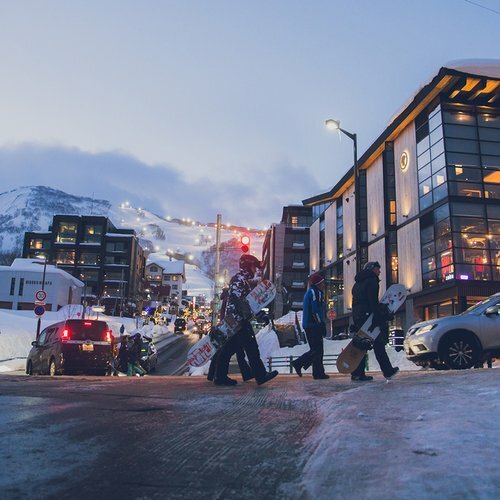 Restaurants and nightlife in Niseko are always as fabulous as the legendary endless powder snowfalls that cover the region. From Michelin-starred French restaurant to traditional Japanese Izakayas, the wide range of choice is just amazing in Niseko. Below you'll find some of the best new restaurants joining the incredible dining scene this winter. 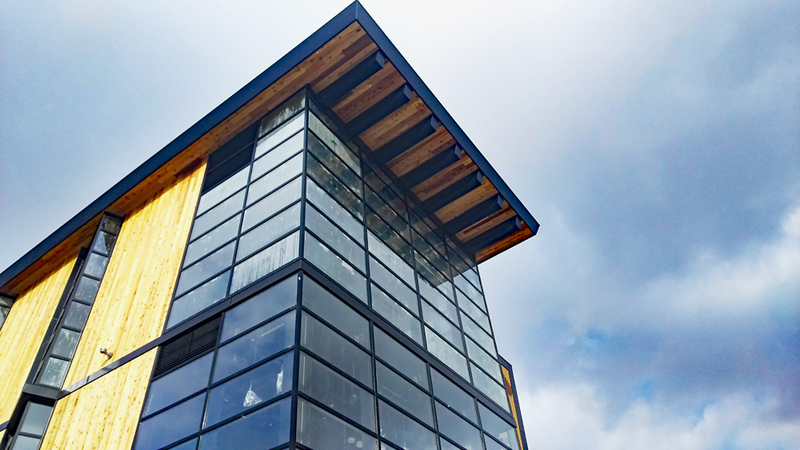 The new Odin Place is a gorgeous wooden building located in the heart of Hirafu. The new development on the corner block next to Seicomart in the heart of Hirafu is progressing rapidly. 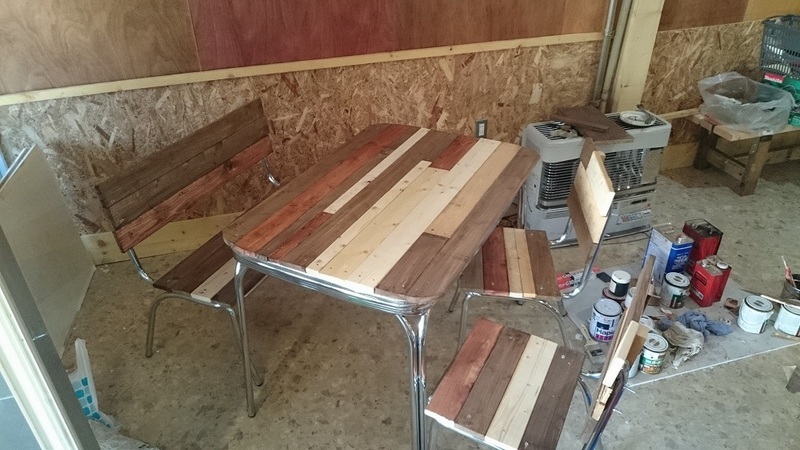 The final touches are being put for the grand opening this December. As we previously mentioned, this new building will solely be a retail shopping complex without any accommodation offering. In addition to a Burton brand retail store, there will also be a few new restaurants and bars in the building to bring new dining options in town. Koko: You will find this lovely bakery shop on the second floor. This take-away artisan bakery will serve the freshest pastries & Danishes with Barista quality coffees & hot chocolates. Opening from 7:30am to 7:30pm daily, this is the perfect option for breakfast and small snacks after a day on the slopes. 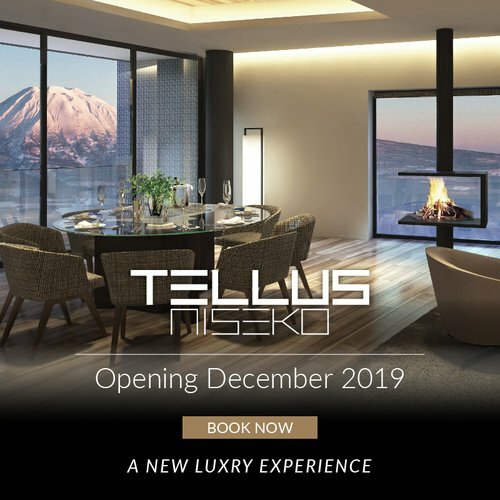 Mūsu: Next door to Koko, the all-day bistro / café Mūsu will serve an eclectic array of healthy and local Hokkaido ingredient in their all-day breakfast & lunch dishes before rolling into an evening Aprés Ski bar with tapas from 4pm until midnight. No one will oppose the idea of having more breakfast options in town! The Alpinist: Offering traditional Alpine Cuisine in a modern setting for lunch and dinner. Open from 11am to 10.30pm last order. You will find authentic Raclette tableside grills, sweet & savory fondue, crepes, galettes farm-style roasted vegetables, warm hearty soups and exclusive condiments to complement our signature dishes. Niseko Taproom: Craft beer and rotisserie serving a variety of tasty beers on tap and delicious food all day. Open daily from 11.30am until midnight. Niseko Beer exclusively on tap in Hirafu - the exclusive taste of Niseko, nobody should miss it! For guests looking for traditional Japanese cuisine in Niseko, your top new choice this winter will be Robata Niseko Naniwatei! Robata Niseko Naniwatei (炉ばたにせこ浪花亭) is a new branch operated by Susukino Naniwatei, which has been in service for 54 years in Sapporo city. Food including fresh crab, abalone, scallop, and wagyu beef will be served in the Japanese Kaiseki (会席料理) set menu style alongside with Japanese Sake and fine wines. Robata (炉端) means fireplace in Japanese, and as the name suggests, expect to enjoy a dinner grilled on the traditional Japanese style Robata for the night. 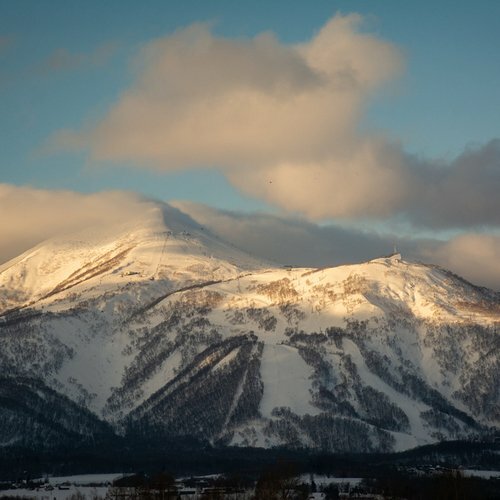 Located at Huckleberry Farm, the new Robata Niseko Naniwatei will open its doors on 27th November. Free pickup service is available if you inform the restaurant one day in advance. There will be two seatings available daily: 5:45 pm or 8:30 pm. It is good to have advanced booking to avoid disappointment. 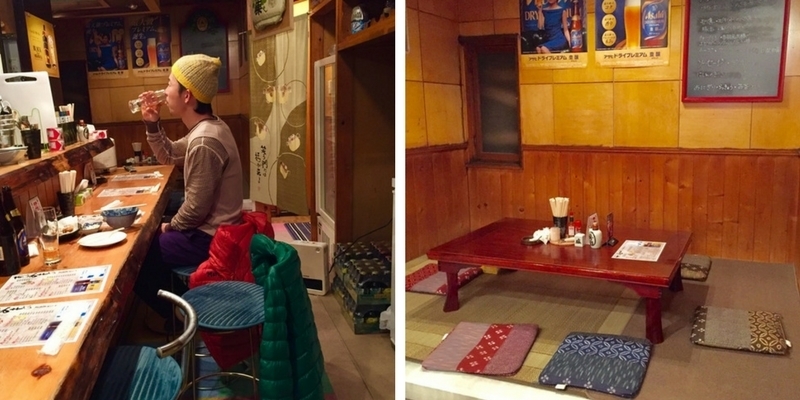 With the large number of travelers coming to Hirafu in winter, it is sometimes hard to get a table at dinner time. 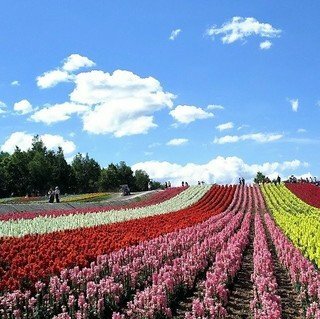 Why not head out to the nearby Kutchan town for more dining options? 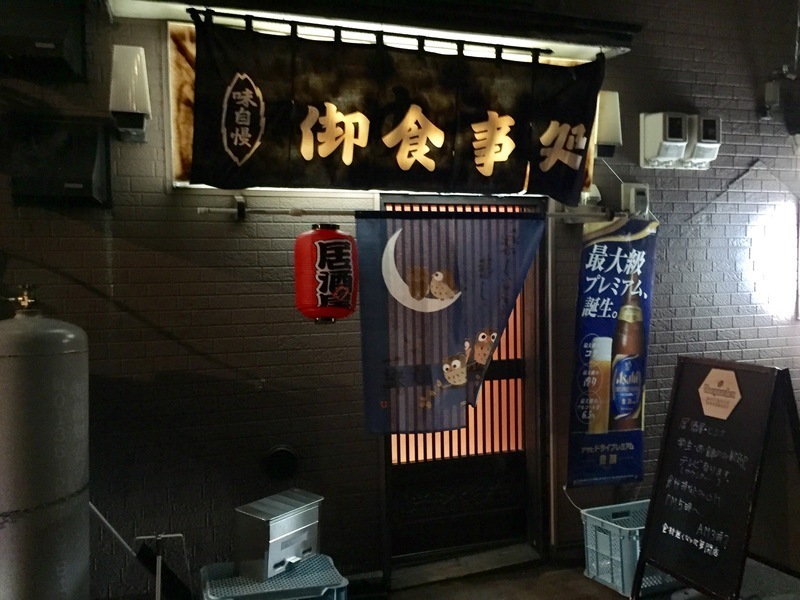 Hinna (ヒンナ) is a small izakaya that newly opened this fall. The word Hinna (ヒンナ) comes from Ainu which means ''delicious''. 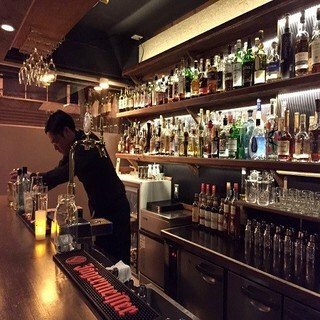 It has a menu with large selection of simple but yet delicious dishes and most of them go hand-in-hand with alcoholic drinks. It is possible to bring your own bottles of drinks, but corkage fee applies. Entrance of Hinna shows that it is a typical Japanese style restaurant. Hinna offers both tatami and counter seating. Be prepared to remove your shoes often for dining at Japanese style restaurants! The dishes served at Hinna are simple but tasty and their portions are bigger than the usual one found at Izakaya. 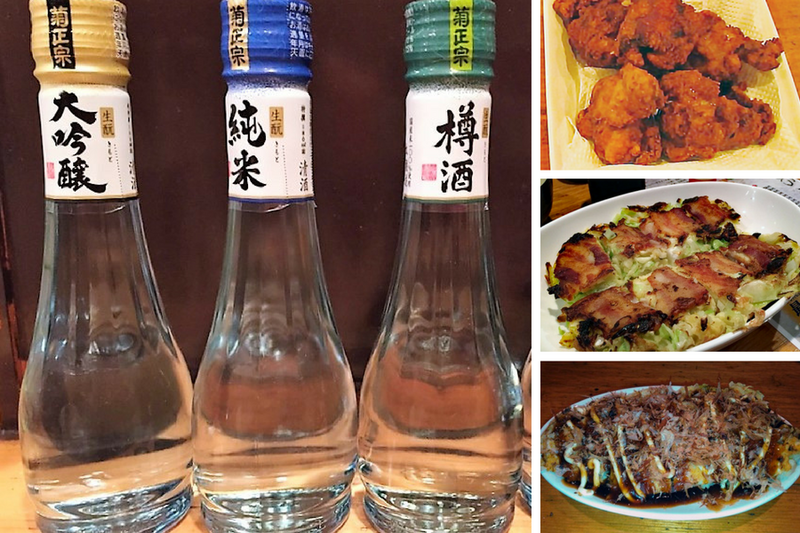 A glass of sake (Japanese rice wine) goes well with the food. 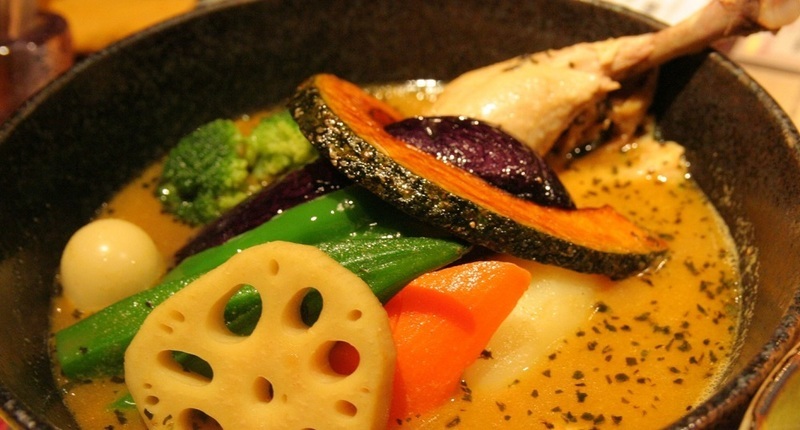 Soup curry is one of the signature local specialties of Hokkaido. The dish usually consists of a soup cooked with curry as a base together with varied spices as the condiment, lightly fried vegetables and your choice of chicken or pork. Rice is served alongside and you eat it with a faint dip into the soup curry. Newly opened in summer 2016, Markie Curry is one of the few restaurants in town that offer soup curry. 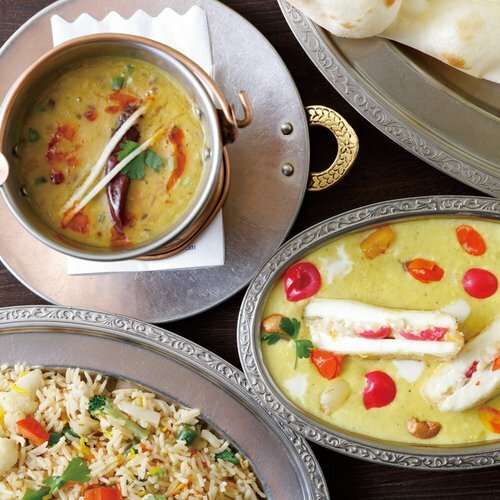 Markie Curry is a cosy family-run restaurant, featuring original curry cooked with unique spices made by Markie-san. 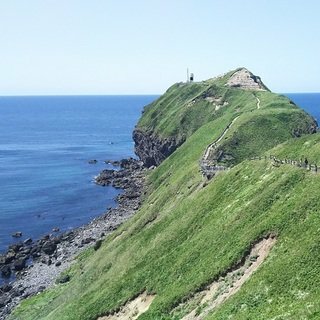 The best thing about visiting Hokkaido is that you can get away from the many chained restaurants with standard recipes and to embrace the greatness and differences of local small restaurants. Soup Curry usually comes with lightly fried vegetables coupled with selected meats - chicken thighs, bacon and more. Food is not something you can skimp on when you are skiing during a whole day. Gulp down a burger or a bowl of katsudon (Japanese pork cutlet with rice) and you'll be able to jump back into the action in just a few minutes. But at the end of a fun and hard work day, it's time to reward yourself with a nice dinner. The fun thing when visiting Niseko is that you will never be disappointed with the diverse and high-quality cuisine that bless this place. Savory restaurants are always a big draw for returning guests. Getting hungry? Start planning your foodie ski adventure now!